The Union Minister Piyush Goyal received the fourth annual Carnot Prize 2018 by the Kleinman Center for Energy Policy at the University of Pennsylvania School of Design. Piyush Goyal decided to donate award money (USD 25,000) to International Solar Alliance to institute the Diwakar Award. 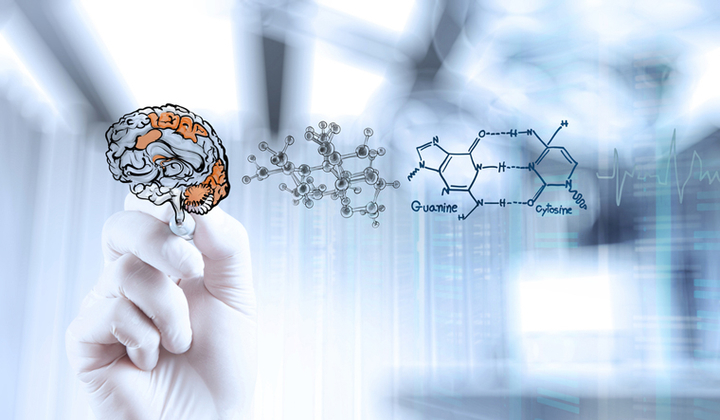 The first time, Scientists have created an artificial intelligence (AI) based system that directly translates thoughts into intelligible, recognisable speech. The Union Civil Aviation minister Suresh Prabhu has inaugurated country’s first Geographical Indication (GI) Store at International Airport at Dabolim, Goa. 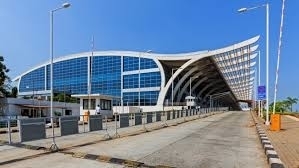 The store jointly set up by Airport Authority of India (AAI) and The Cashew Export Promotional Council of India (CEPCI). The GI stores will promote local products made by the artisans and handicrafts at the airport. 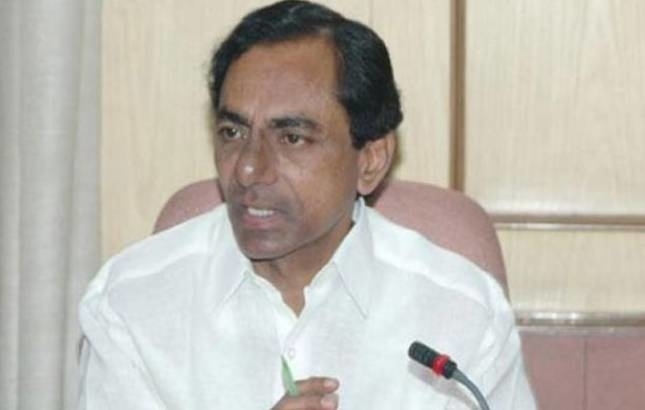 The Telangana government has declared 2nd February as ‘appointing day’ for the newly elected Sarpanches of the Gram Panchayats in the state. The Telangana State Election Commission has held elections to over 12000 Gram Panchayats and over 1 lakh 13 thousand ward members in three phases during the month following the High Court order. 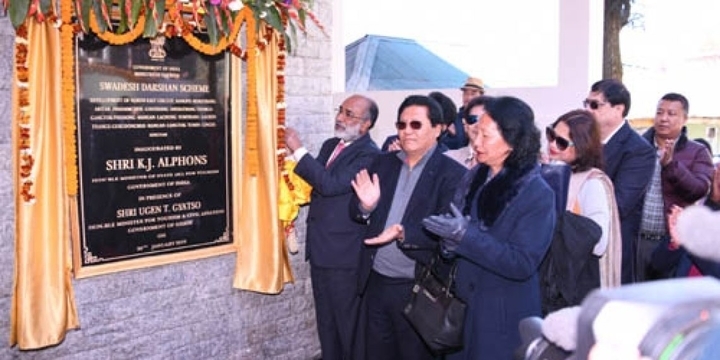 The Union Minister for Tourism K J Alphons inaugurated the project “Development of North East Circuit” in Gangtok. The NE circuit consists of Rangpo– Rorathang- Aritar- Phadamchen- Nathang- Sherathang- Tsongmo – Gangtok-Phodong-Mangan-Lachung-Yumthang-Lachen-Thangu-Gurudongmer-Mangan-Gangtok-Tuminlingee-Singtam.. 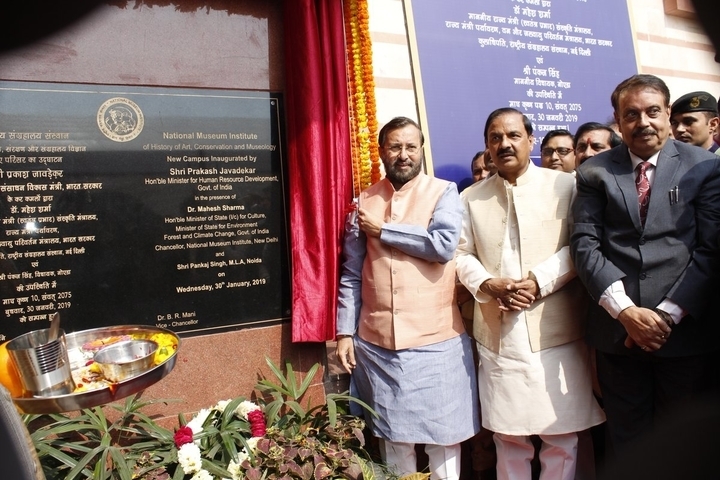 The Union Minister of Human Resource Development (HRD) Prakash Javadekar has inaugurated the new campus of the National Museum Institute at Noida. He said that there is a huge scope for the courses offered by the Institute like the history of arts, conservation, museology among others. 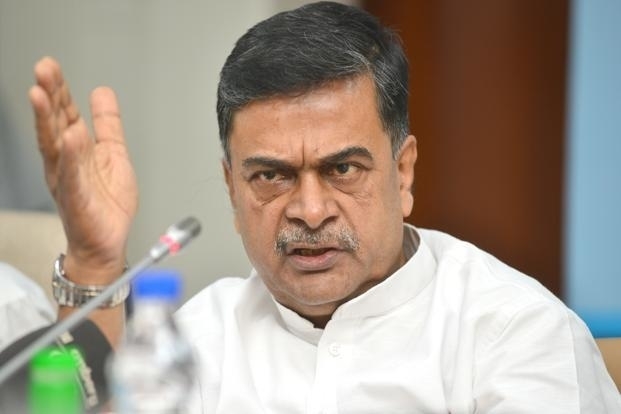 The Union Minister Shri R K Singh laid the foundation stone of Regional testing laboratory of Central Power Research Institute (CPRI) at Nashik, Maharashtra. Manufacturers in the western region will be greatly benefited as they can test their products close to their manufacturing units. 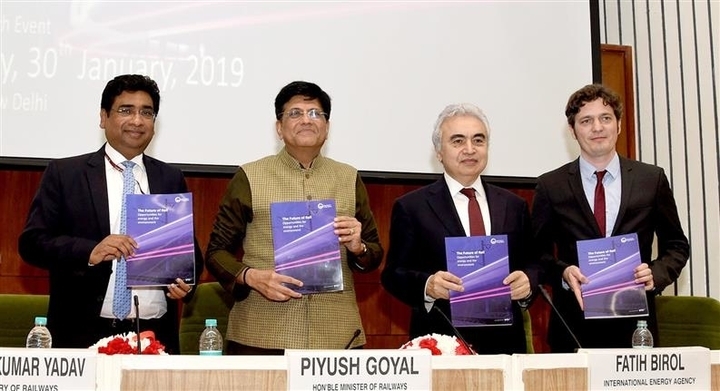 Union Minister Shri Piyush Goyal has launched the report “The Future of Rail” of International Energy Agency (IEA) at an event. 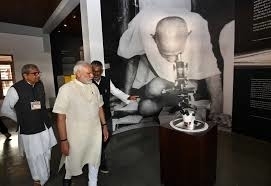 Prime Minister Narendra Modi dedicated grand and iconic ‘National Salt Satyagraha Memorial’ to the Nation at Dandi, Gujarat. The Memorial has been constructed by the Central Public Works Department (CPWD) at Dandi (Gujarat) in commemoration of the 150th Birth Anniversary of Mahatma Gandhi. ICAR (Indian Council of Agricultural Research) has launched Rs 1100 crore ambitious the National Agricultural Higher Education Project (NAHEP) to attract talent and strengthen higher agricultural education in the country.